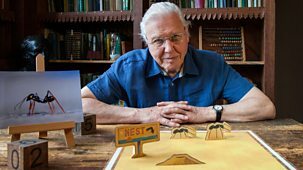 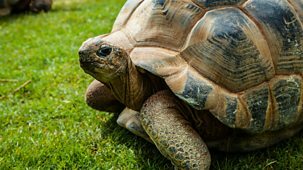 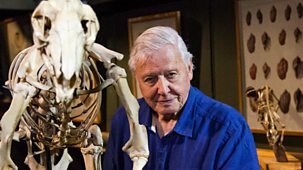 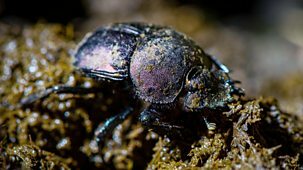 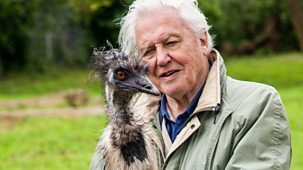 David Attenborough's Natural Curiosities Catch Up? David Attenborough examines the mysteries behind some fascinating creatures and plants. 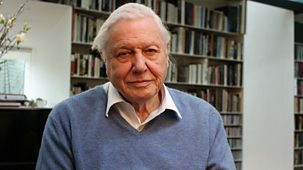 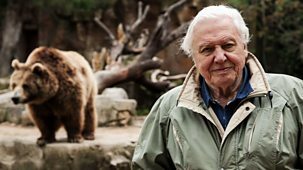 Sir David Attenborough examines the mysteries behind some of nature's most fascinating creatures and plants.